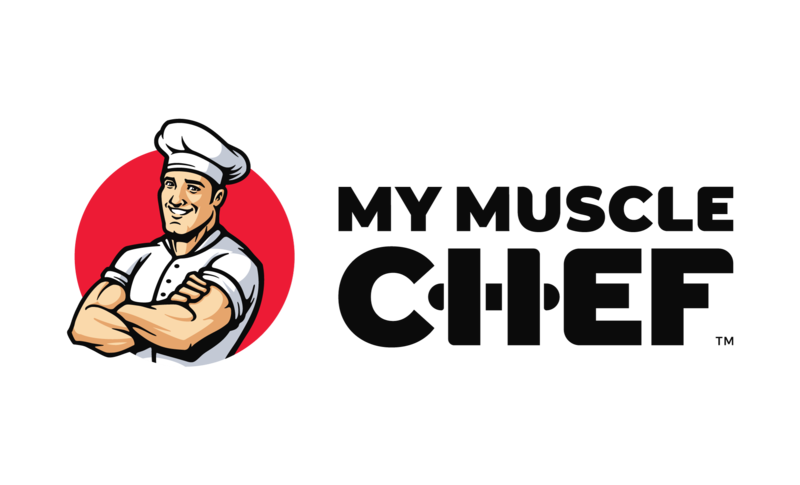 You can create an order with the meals you love direct from our Menu (https://www.mymusclechef.com/menu) - simply click to add a meal to your cart and check out when you’re happy with your menu! Alternatively, you can create your own custom meal plan with our Daily Planner (https://www.mymusclechef.com/planner). This option allows you to build your own plan by selecting individual meals to fit your calorie goal and macros for each day.